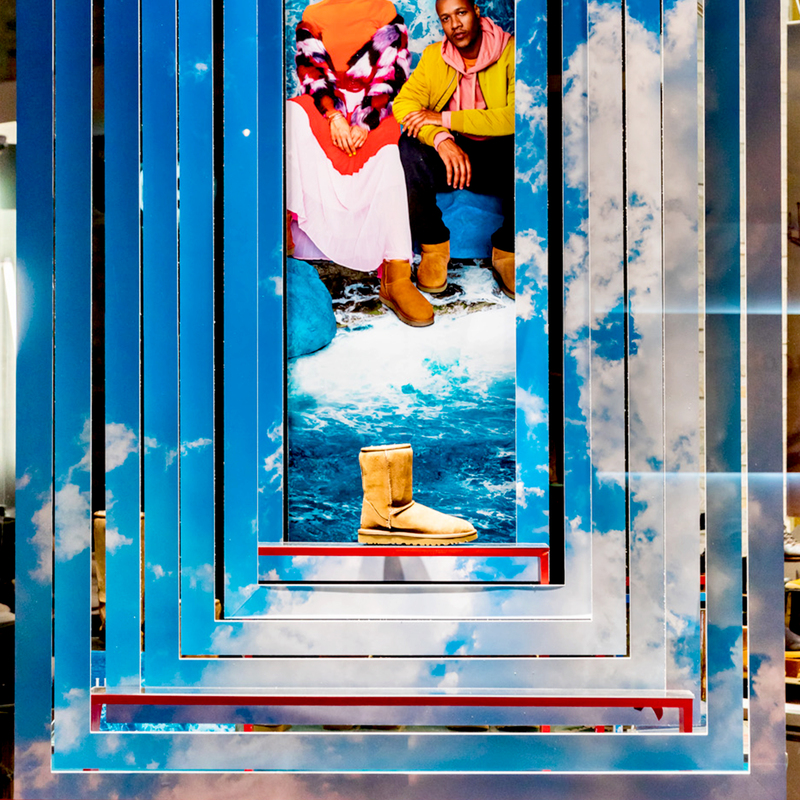 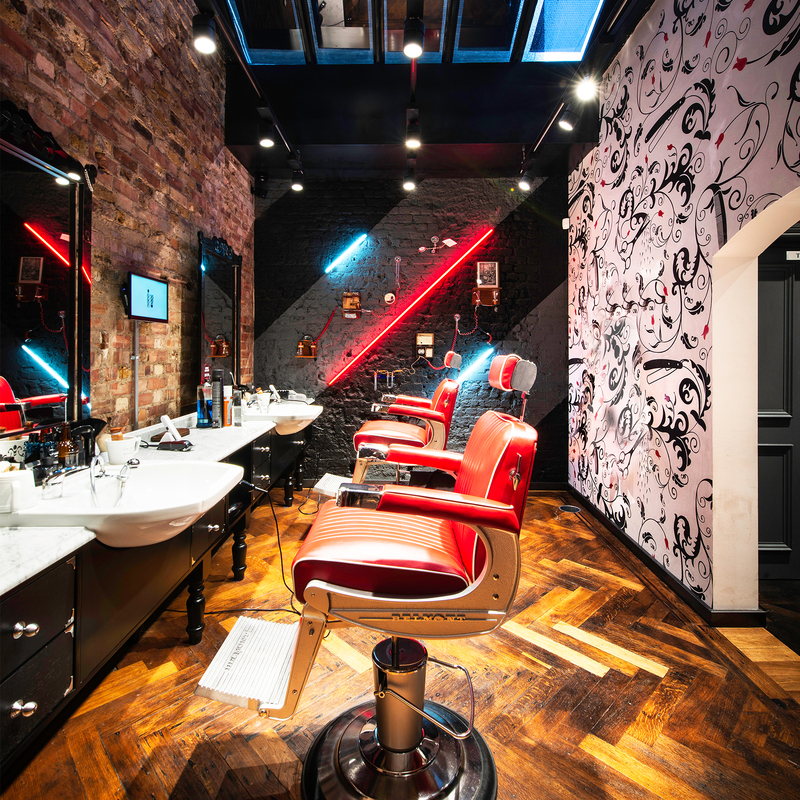 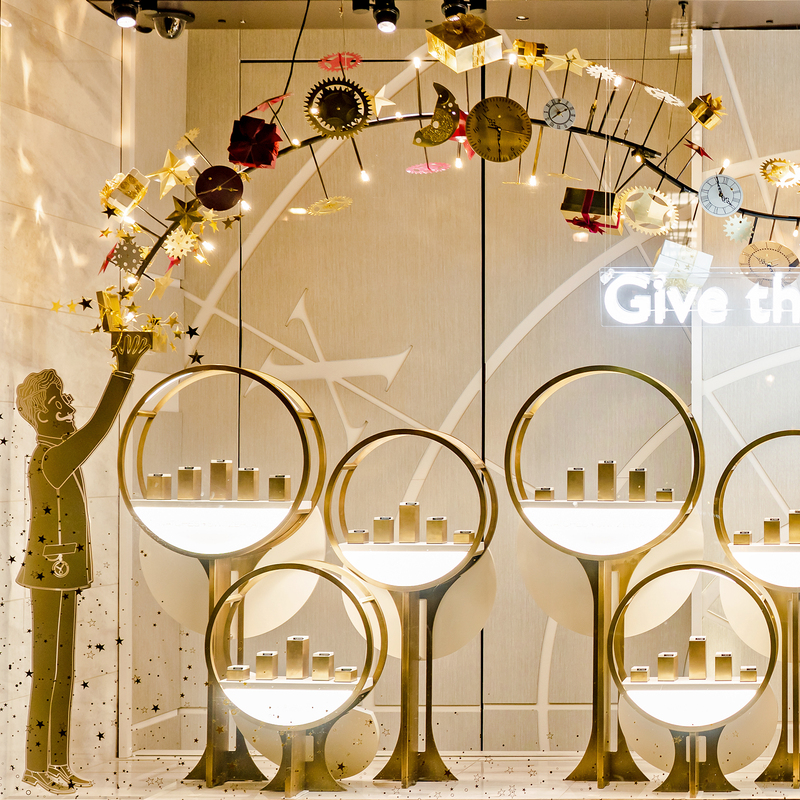 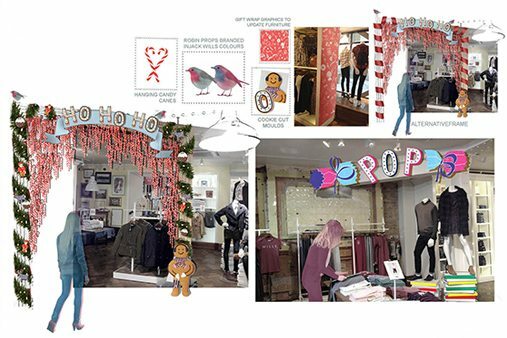 Prop Studios collaborated with Jack Wills to transform their Carnaby Street flagship store into a Winter Wonderland. 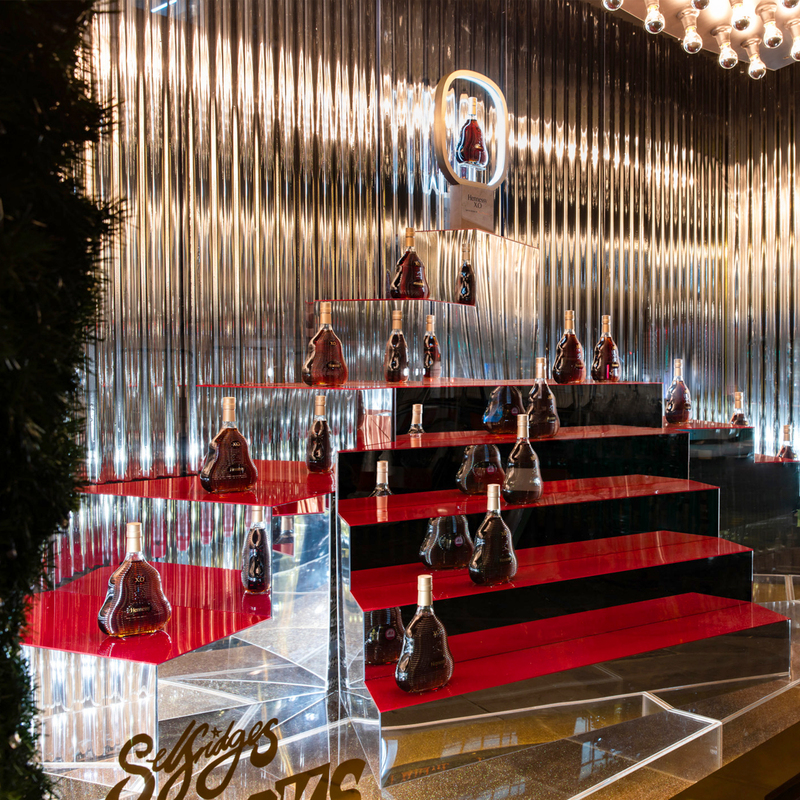 We designed, manufactured and installed this Christmas scheme. 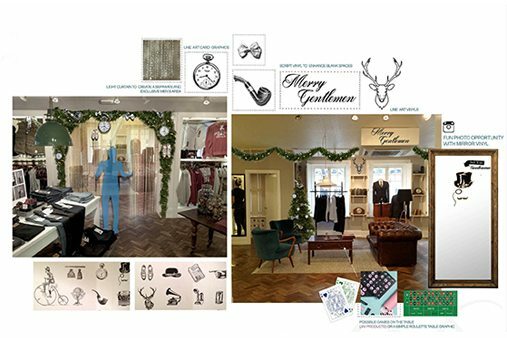 "Thanks so much for all yours and the team's work also, I've had some really positive feedback so far." 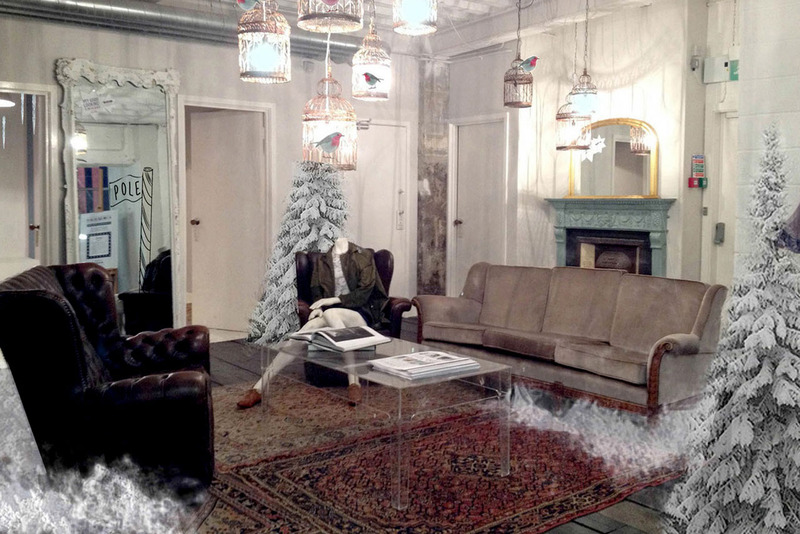 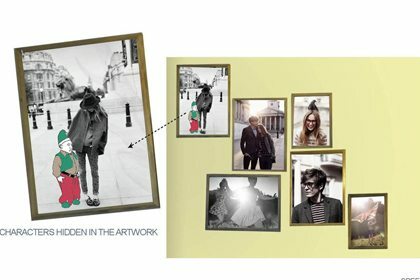 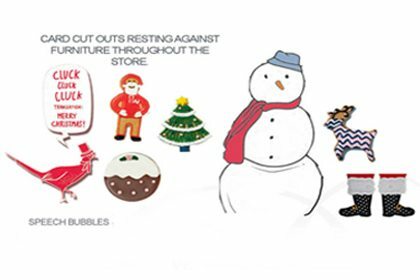 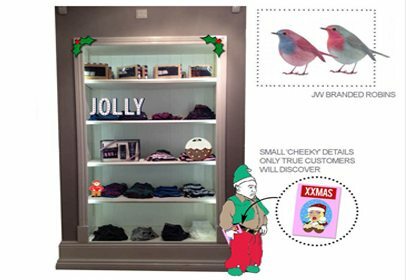 In keeping with the Jack Wills identity our Designers created a traditional yet youthful Christmas instore experience. 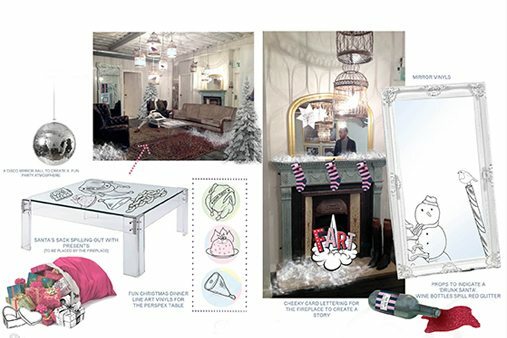 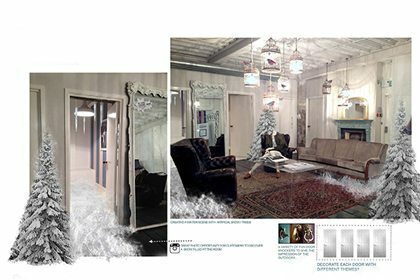 Working closely with the client we visualised concepts that would surprise and delight the Jack Wills customer, without being an obvious Christmas scheme. 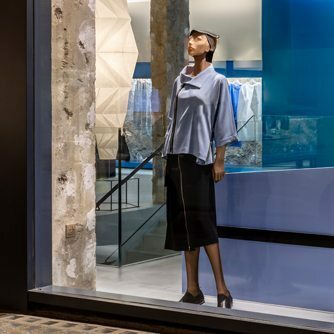 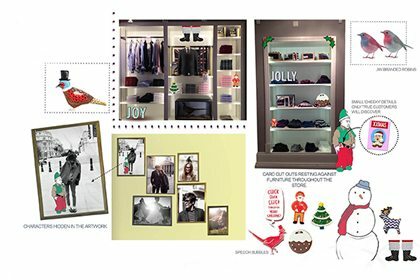 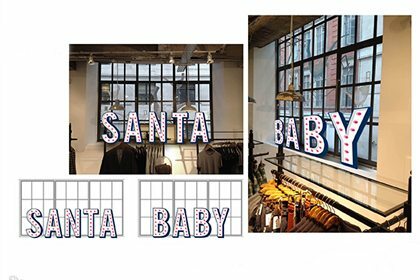 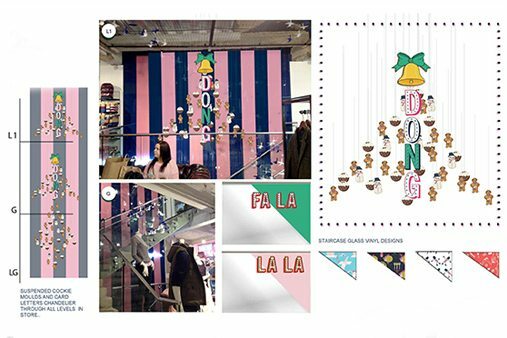 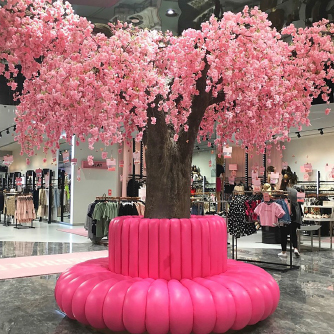 From selfie-enticing window vinyls, in-store graphics, Christmas trees, lit lettering and a surprise snow-filled fitting room – we crafted a fun, festive environment for the Jack Wills customer.